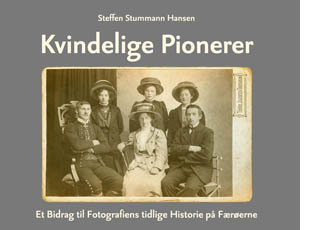 New book on the early female photographers in the Faroe Islands. Kvindelige Pionerer. Et Bidrag til Fotografiens tidlige Historie på Færøerne..
History Press Faroe Islands 2018. The women portrayed in this book were pioneers in the early history of photography in the Faroe Islands. They were women with initiative and with a longing to go abroad, which in several cases brought them to Folk High Schools in Denmark. They were women who tried to make a career by expressing themselves creatively and aesthetically through photography. Their choices and contributions also made them pioneers in making women visible in Faroese society. The pictures they took are are kept in homes all over the islands, and represent a material evidence of their contribution. 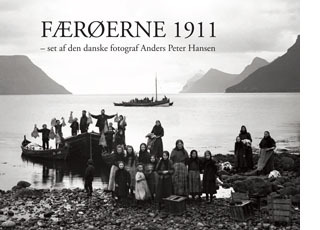 New book with unique photographs from the Faroe Islands 1911. “Steffen Stummann Hansen tells how a survey of Shetland’s agriculture impressed our island neighbours in the 19th century in In the footsteps of Governor Pløyen: a Danish-Faroese visit to Shetland in 1899″ (Shetland Times 17th March 2012). The paper presents a survey of the early church sites and against this background discusses the early church topography and religious landscape of the Faroe Islands, its wider North Atlantic context, and beyond. 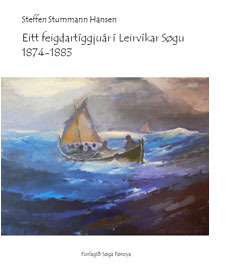 The book analyses the five tragic accidents, which hit the community in Leirvík on Eysturoy during the decade 1874-1883, and describes the physical and social environment in which they took place. Forlagið Søga Føroya /History Press Faroe Islands published in December 2010 the book Fólk í Leirvík í 1901 – í myndum og teksti. 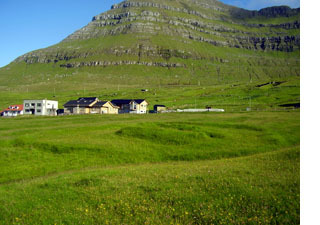 The authors have spent years collecting old photographs (from before 1925) of the 309 residents who lived in the village of Leirvík on Eysturoy by the census in 1901. This has resulted in a unique visual cross section of the village’s history.